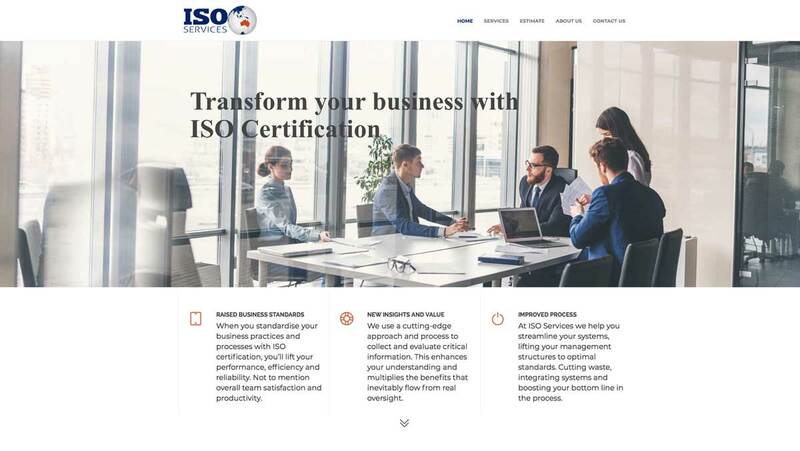 ISO Services’ ISO services team are experts in quality systems, consulting and development, process improvement, management systems certification, and auditing services. All across a very diverse range of industries. ISO Services approached us to create a professional website for them and asked us to do a full SEO review to rewrite all the copy for the new website taking into account SEO best practices and identified keywords. ISO Services situated in the thriving Central West of New South Wales so no matter where you’re situated, get in touch with Social Web Works today and find out what a huge difference we can make to your online and marketing success.